Your baby will be beautiful. 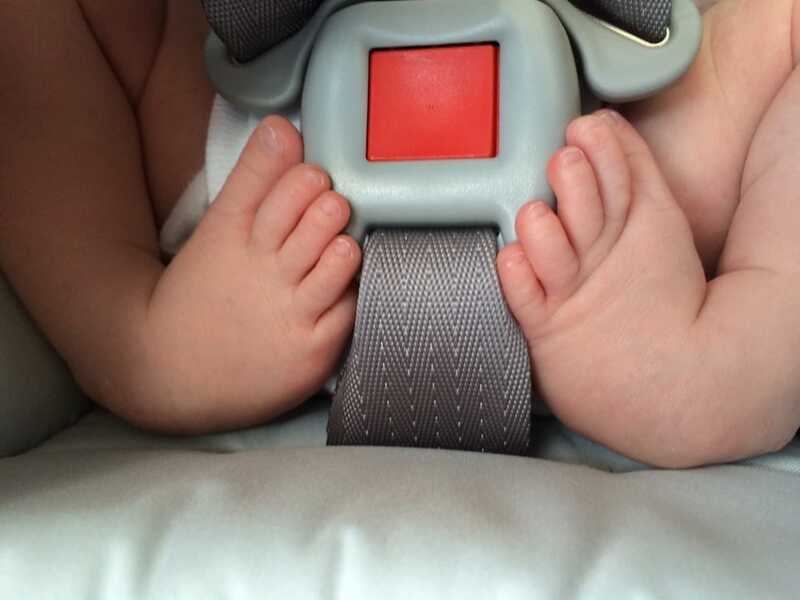 You will absolutely love & cherish that baby – precious feet included. Clubfoot is a treatable condition with a great prognosis. It's okay to be sad, scared, & overwhelmed. A supportive community is here to help. 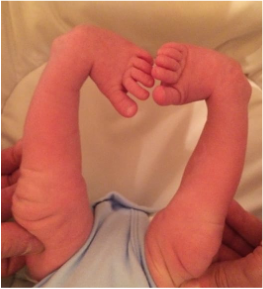 Clubfoot does not need to define your child. 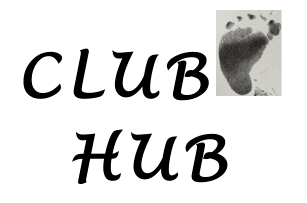 Welcome to the Clubfoot Hub. Disclaimer: This website is meant to help, support, and encourage clubfoot families. It is not intended to replace a doctor’s recommendations or advice.